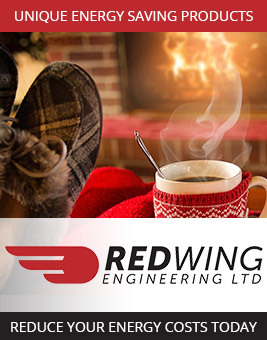 Redwing Engineering may change this policy from time to time by updating this page. You should check this page from time to time to ensure that you are happy with any changes. By post at Redwing Engineering, Dublin Road, Thomastown, Co Kilkenny. Please solve the quiz: What is smaller, 8 or 9?